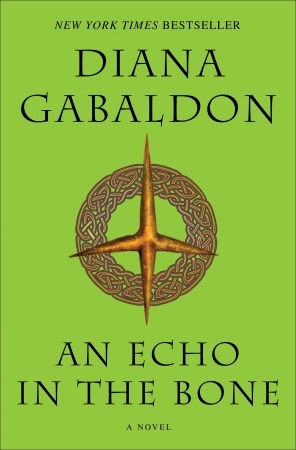 Outlandish Observations: ECHO is out in paperback! Karen, we are all anxious to see the excerpts from Exile and looking forward to your reaction. Keep us posted soon!! Picked one up today at Costco. Much as I don't care for the color, it was highly visible from a distance. Does anyone know when the mass market paperback version will be published in the US? Thanks! I have no idea when the mass-market (small size) paperback will be out. The mass-market edition of ABOSAA didn't come out until something like three years after the hardcover. I certainly wouldn't expect it before 2011, but I'm only guessing.